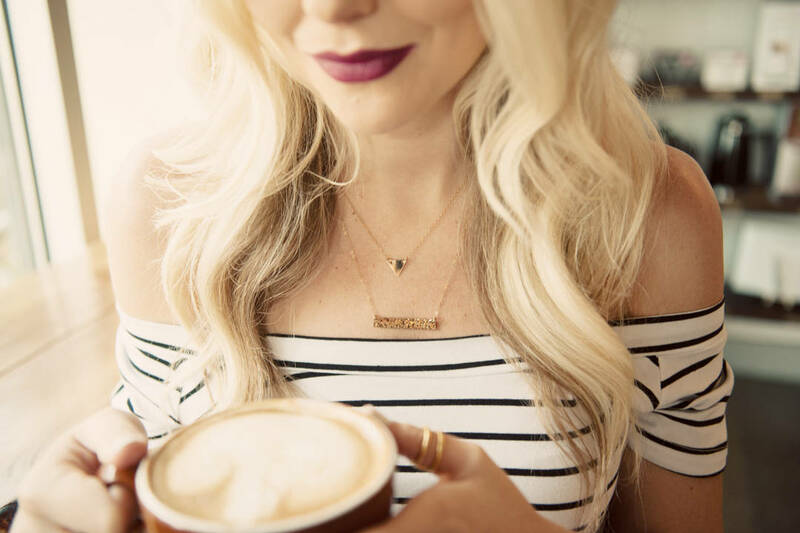 Coffee & personalized jewelry: two of my favorite things! 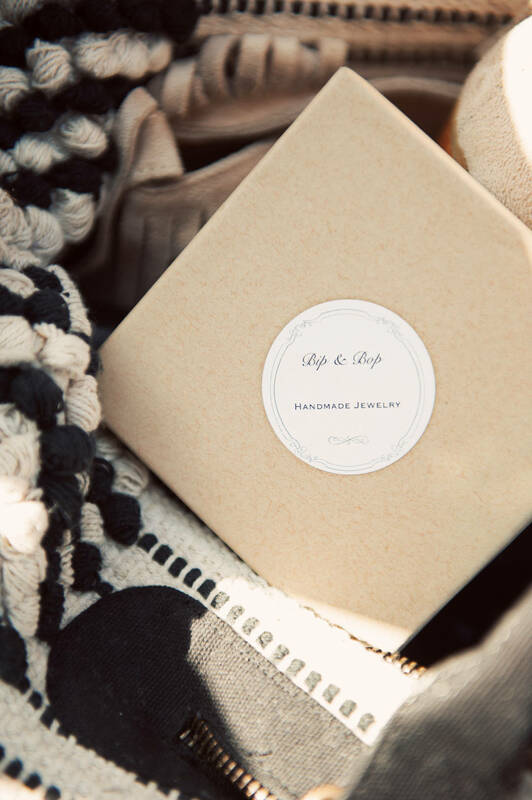 I came across Bip & Bop, an online jewelry store/boutique that sells mostly dainty necklaces, bracelets, earrings… & what drew me in is the personalization they offer on most of their jewelry. 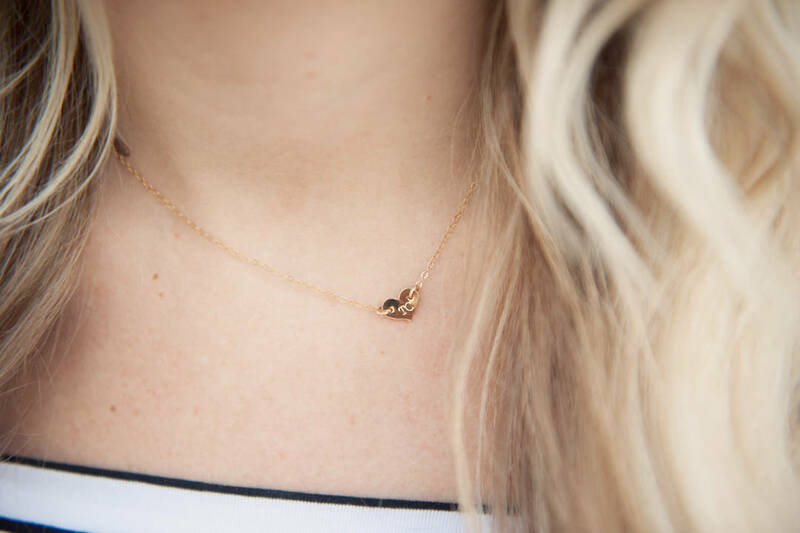 I’ve always been a huge fan of smaller necklaces as they are very versatile and can be worn basically every day, so naturally I gravitated towards those pieces. 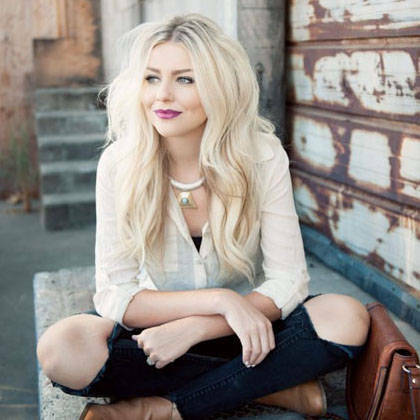 The trend these days very much surrounds layering necklaces on top of necklaces on top of necklaces…. & I love it! 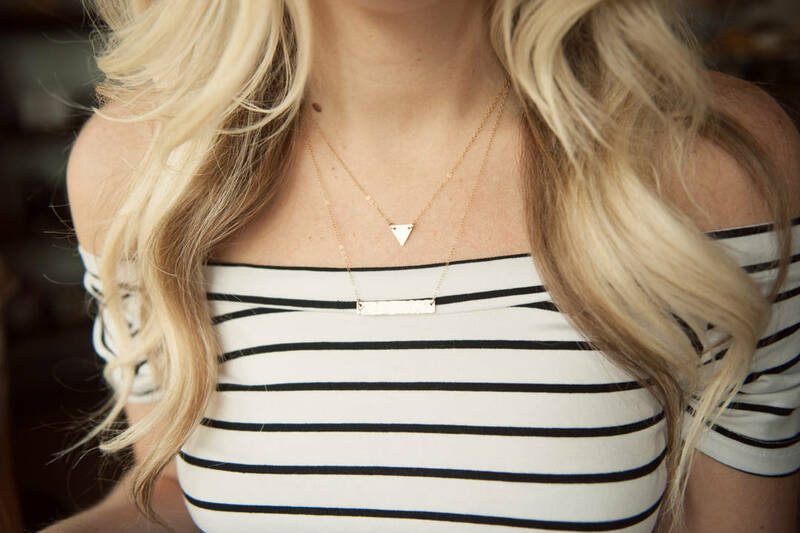 Or you can’t go wrong with one simple necklace. I chose the heart (pictured below) and had my husbands initials (TC) engraved… can’t go wrong there! 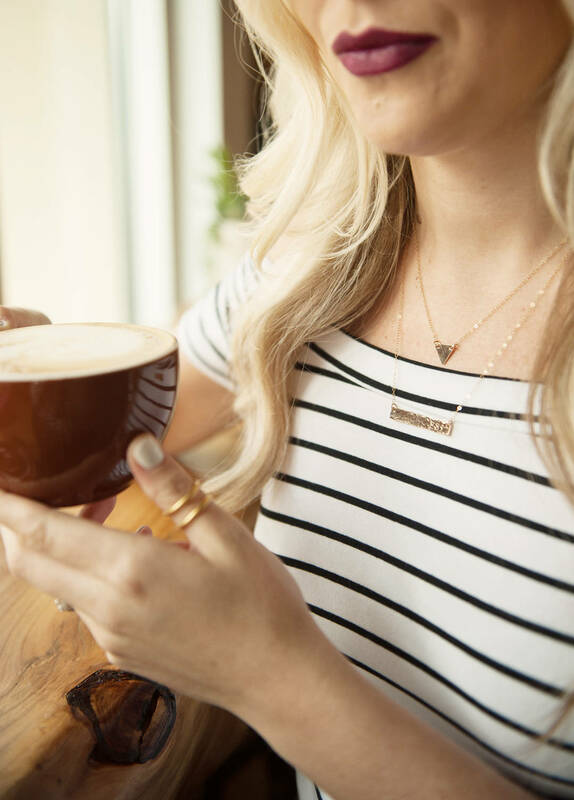 Initial/name necklaces are very much on trend right now, whether it be your husbands/boyfriends initials, your kids, yourself! 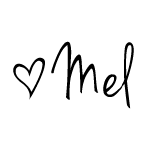 Check out their shop and see what catches your eye! oh goodness you’re adorable! i love dainty necklaces like this. i’ll have to check them out! Thanks Andrea! I’ve been wearing mine on the daily- great investment piece! Stinking cutest necklace ever! XO! 🙂 Thank you! You gotta grab yourself one, too! I am shopping for the geometric initial necklace. What chain length are you wearing here? Sorry girl, I’m just seeing your question! I believe it’s the 16 inch.